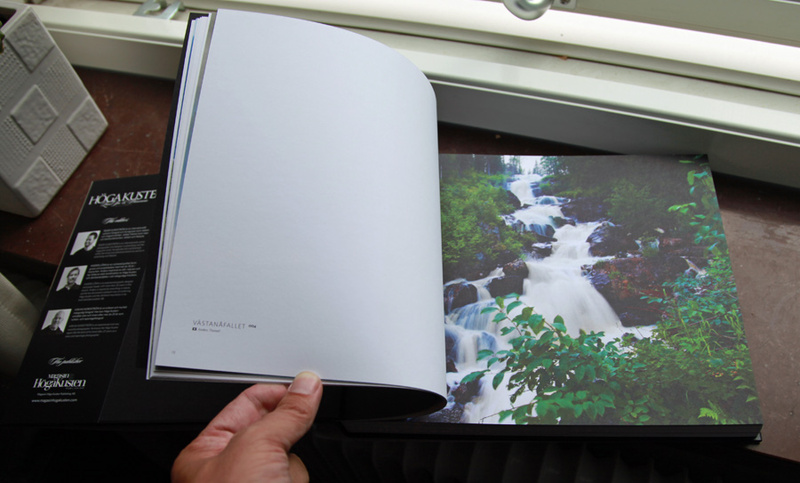 One of my photos is featured in a book about the Höga Kusten region in Sweden! The book is hot off the press. Höga Kusten - Land Sea & Phenomena, a photo book about one of the worlds most unique coastal regions and world heritage. 200 pages of beatiful sceneries, short text passages of legends and myths, and references to places where all the photos are taken.